If you’re test-driing SUVs trying to find one that offers top performance, comfort and technology, consider the 2017 Nissan Rogue. 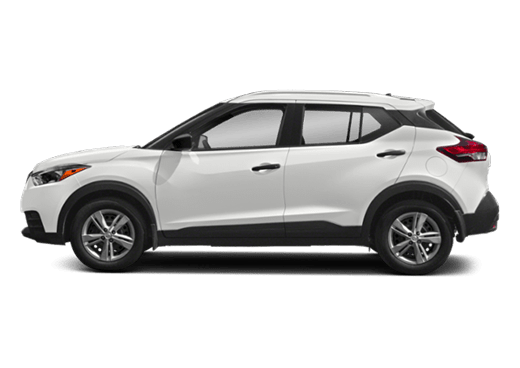 The Rogue offers features that wow customers from a redesigned exterior and interior with cutting-edge technology and un-rialed comfort. 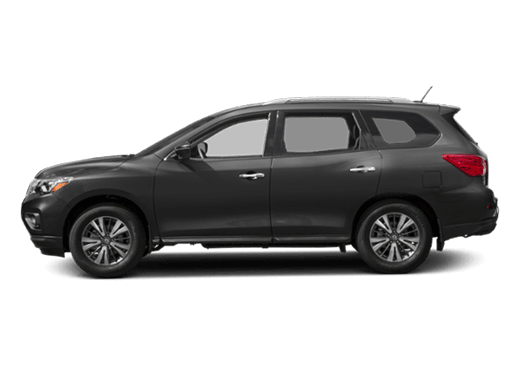 Robbins Nissan wants to highlight the top features and benefits of buying a 2017 Nissan Rogue in Houston! 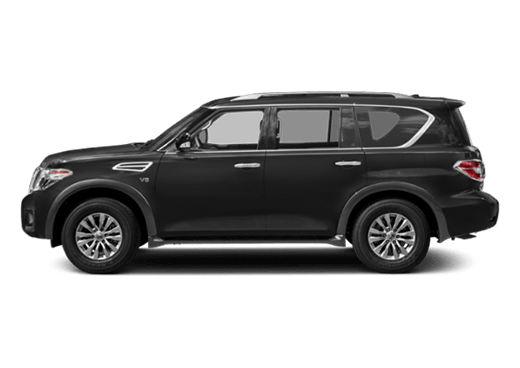 Let’s read on to see everything this SUV offers! An aggressie, redesigned exterior turns heads with LED lights, chrome accents and available aluminum-alloy wheels. This SUV sure knows how to make a statement and stand out among competition. The Rouge comes with available Power Panoramic Moonroof letting you stargaze at night or add some extra light in during the day. Quilted leather-appointed seats and LED interior lighting add to the already upscale and luxurious interior of the 2017 Nissan Rouge. 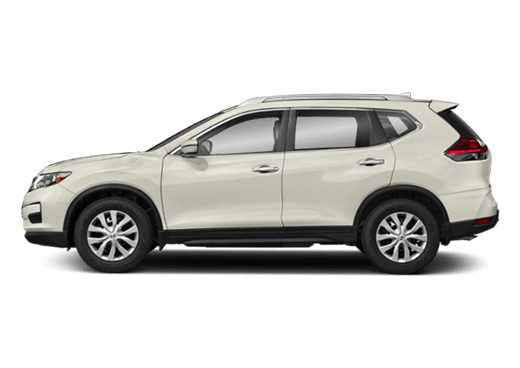 Unlike most competitors, the 2017 Nissan Rogue offers a third row seat adding the number of passengers you can transport in one trip. Getting into the third row is easy too. With EZ Flex Seating System you only need to lift a lever and in one motion, slide and tilt the 2nd row seat forward. Haing a smart vehicle makes tough tasks simple. The Nissan Rogue comes with Motion Actiated Liftgate allowing you open the hatch when hands are full. Just wae your foot under the bumper and watch the liftgate raise! Need to haul something or have a lot of luggage for your summer acation? The Nissan Rogue isn’t just capable; it offers a whopping 70 cubic feet of storage. 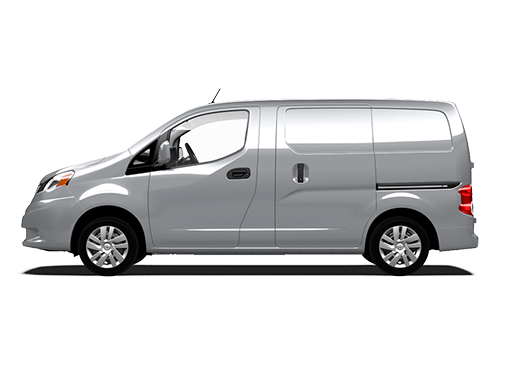 With rear passengers it also offers ample room to fit luggage. 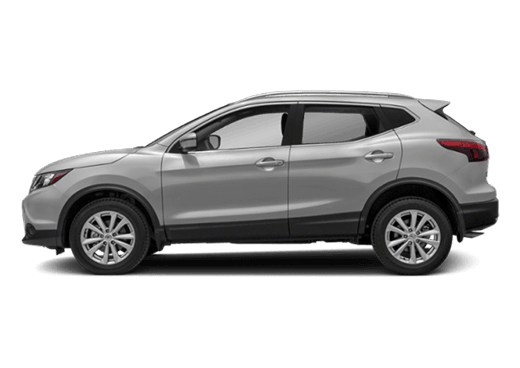 Stop by Robbins Nissan, your Humble TX and greater Houston Nissan dealer, to see the 2017 Nissan Rogue up close and see even more features it comes packed with. This SUV proides ersatility, exquisite styling and top technology. Imagine your summer acation in a brand new 2017 Nissan Rogue. Two highly sought after sedans go head to head today for top car. Each offer impressie features and comfort but one offers more features than the other. The 2017 Toyota Camry and 2017 Nissan Altima battle it out but the Altima leaes the Camry in the dust. Find out how the 2017 Nissan Altima in Humble, available at Robbins Nissan, takes first in this round. The 2017 Nissan Altima comes with standard continuously ariable transmission which removes steps between gears and keeps the engine at the most efficient state improing fuel efficiency. Get an impressie 27 city and 39 highway MPG in the 2017 Nissan Altima. The Camry comes in second place only getting 24 city and 33 highway MPG. * A larger fuel tank comes in the Altima allowing you to go further between fill-ups. Accelerate quicker in the Altima with 179-270 horsepower that outdoes the Camry’s. Dual zone climate control keeps the peace in the car. 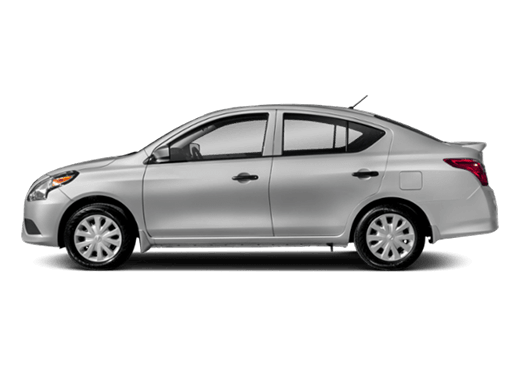 Both the driver and passenger can adjust different temperatures for their liking. There’s no more arguing about what the temperature should be at! Top technology from NissanConnect proiding Google search to hands-free calling makes your life easier while on the road.Simply ask Google where the cheapest gas station is and follow directions on available naigation. Blast your favorite tunes of 2016 or the newest 2017 hits on the available Bose Premium Audio System. Interested in getting behind the wheel of the brand new 2017 Nissan Altima? 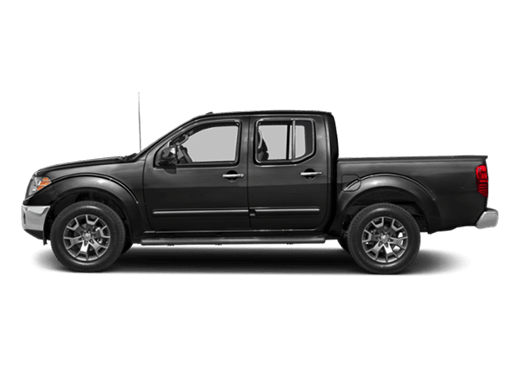 Stop by Robbins Nissan today where we have an impressie selection of new models. If you still need more information, check out all features on Robbins Nissan or stop in where our helpful sales associates will answer any questions. *Based on 2017 EPA mileage ratings.